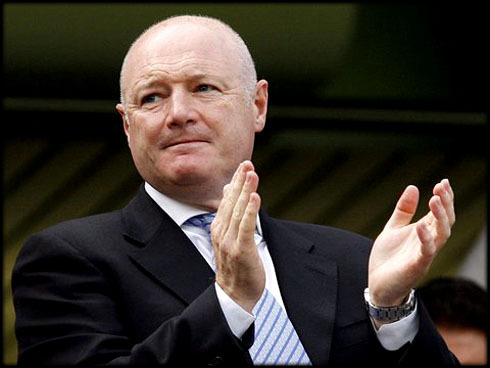 ﻿ Peter Kenyon: "Cristano Ronaldo is the best player in the World"
18.11.2011 » Peter Kenyon: "Cristano Ronaldo is the best player in the World"
With FIFA's Balon d'Or right around the corner (January 2012), many football personalities keep expressing their opinions on who should be considered the best player in the World. Peter Keynon, who has worked as chief executive in Manchester United and Chelsea, but also in Umbro, stated the Ronaldo is the best in the World. 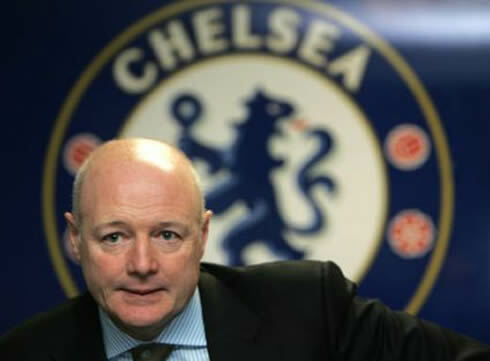 Peter Kenyon, the former chief executive of both Manchester United and Chelsea, visited Portugal this week and granted his opinion on who is the best player in the World. The British businessman noted that the Portuguese star is the most professional player he has ever seen in his life and that his value trascends Portugal. Kenyon also added that Cristiano Ronaldo is the best player in World and will remain being it in the years to come. Kenyon came to Portugal this Thursday, as an invited guest at "Football Talks", the "1st International Congress of Protfessional Football", held in Cascais, Portugal. The Britishman pointed José Mourinho as his best transfer decision he has ever made, but he also praised the Portuguese and Real Madrid star, Cristiano Ronaldo. 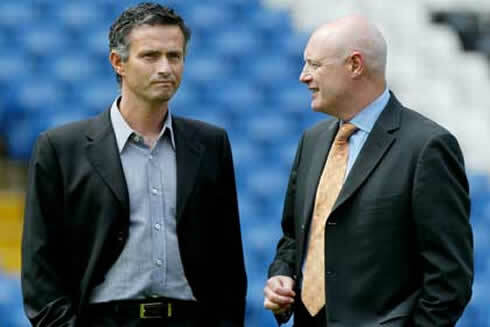 Peter Kenyon: "José Mourinho was the catalyst for the changes that Roman Abramovich and I did at Chelsea. Right on the first year, he won the English Premier League, which Chelsea haven't won for over 50 years. 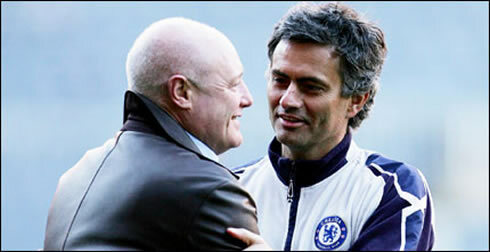 Bringing José Mourinho to Chelsea was the best decision I've ever made." Kenyon: "However, the impact that Cristiano Ronaldo had in Manchester United was huge too. He's the most professional football player that I have ever seen and his talent transcends his own country. I think he's the best football player in the World and he'll probably keep that status in the next years", said Peter Kenyon in a sort of preview for FIFA's Balon d'Or upcoming award, but without referring the name of Barcelona's ace, Lionel Messi. Kenyon sait that Manchester United's initial idea consisted on transferring Cristiano Ronaldo in 2003, but leaving him on loan for one more year at Sporting CP. However, after the famous friendly match between both teams in the inauguration of the new "Estádio de Alvalade" stadium, Sir Alex Ferguson as well as Roy Keane and Ryan Giggs, insisted that club's directors transferred Cristiano Ronaldo right away, because he was the best football player with whom they had played with. 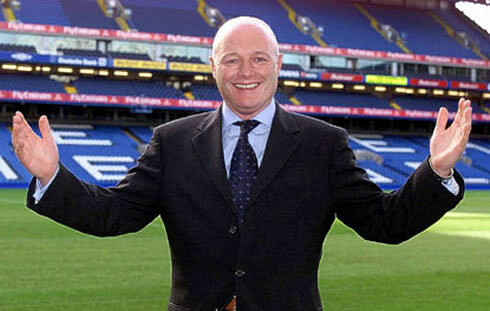 Peter Kenyon is also a confessed fan of Portuguese football and he classified it as an amazing source of talent. Kenyon: "It's certainly a competitive advantage that Portugal has over other countries. I'm a great admirer of Portuguese football and the amount of quality players that Portugal produces is simply outstanding if we have in mind the country's reduced dimensions." Cristiano Ronaldo is now back to Madrid. Real Madrid next game is against Valencia, for La Liga, in the 19th of November 2011. You can watch Juventus live stream, Valencia vs Real Madrid in our football live streams section this Saturday.